Summer Parkways returns to Manito and Comstock Parks on Wednesday, June 21. Taking advantage of the ever-expanding knowledge of our genetic make-up is the goal of a new form of medicine being dubbed “scientific wellness.” How does knowledge of our DNA impact the way health care is delivered now, and what does the future hold? Read about it in the new issue of InHealth. Our weird spring weather has created a perfect storm for allergies: tree pollens were delayed by the cool, wet spring, and are now overlapping with grass pollens. “For people who aren’t allergic, this means a gritty sensation in the eyes, nose and throat. For those who are allergic, they’ve got an intense concentration of tree and grass pollen giving them cold-like symptoms,” says Tim Kohlhauff of WSU’s extension program in Spokane. A WSU news release reports the situation may start to improve when tree pollinating ends in late June; grass pollination continues through mid-July. 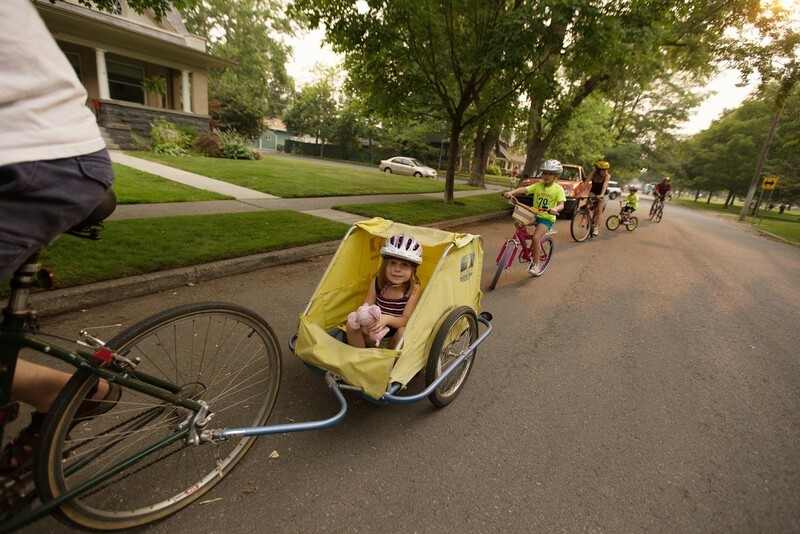 Mark your calendar for next Wednesday’s Summer Parkways in Manito and Comstock parks, a glorious, once-a-year glorious when roads are closed to traffic and filled with bikes, skaters and other human-powered transportation. Neighbors enjoying al fresco dining on their front porches, as well as information booths lining the route, add to the festive atmosphere.